Save time, money and effort when you choose us to for your next directional drilling, auger boring or tunneling project. With decreased surface disturbance, projects using our directional boring methods take less time to complete while causing fewer inconveniences that come from open cut and trenched construction projects. Because our boring methods require little to no open cut digging, the time to rehabilitate work areas to as found or better condition is decreased. Directional boring has evolved steadily over the years and is now the preferred method for underground utility installation due to its low cost and low impact on surface surroundings. Directional boring is generally less expensive than micro-tunneling, jack & bore and open cut trenching when installing utilities in densely populated urban areas. 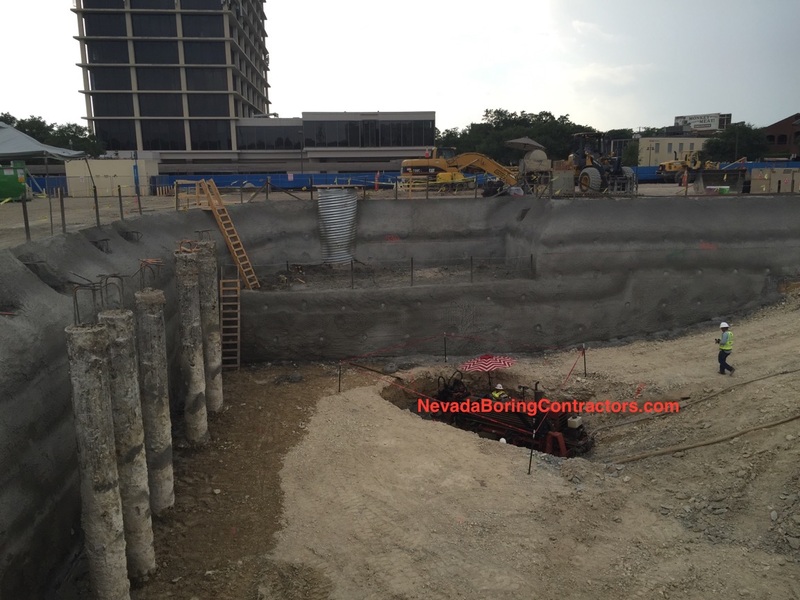 Because boring projects can be completed in less time including site preparation and restoration with decreased disturbance underground projects that incorporate directional boring save time and thus money. 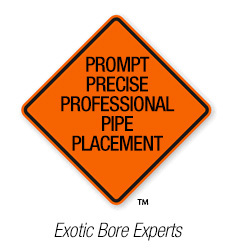 Directional boring projects require fewer workers with less equipment compared to alternative underground utility installation methods and thus cause less disruption to surface traffic and work flows.